Hello, my name is Karl I am a product design student at the University of Huddersfield who is interested in finding out about frustrations or problems you have with tasks associated with Arthritis or frustrations and problems you have with existing products you may use. By answering my questions you are agreeing to me using your comments (important this may be a closed group) albeit anonymously. Thank you’. 1. How long have you been suffering this conditions for? 2. What frustration and problems do you face when doing tasks? - E.g. Cooking, Eating, Exercise, Indoor and Outdoor activities etc. 3 .Do you own any products that helps you with the task? - If so what kind of product is it? - Does that product work ? 4. Do you own any Arthritis gloves ? If no Ignore. 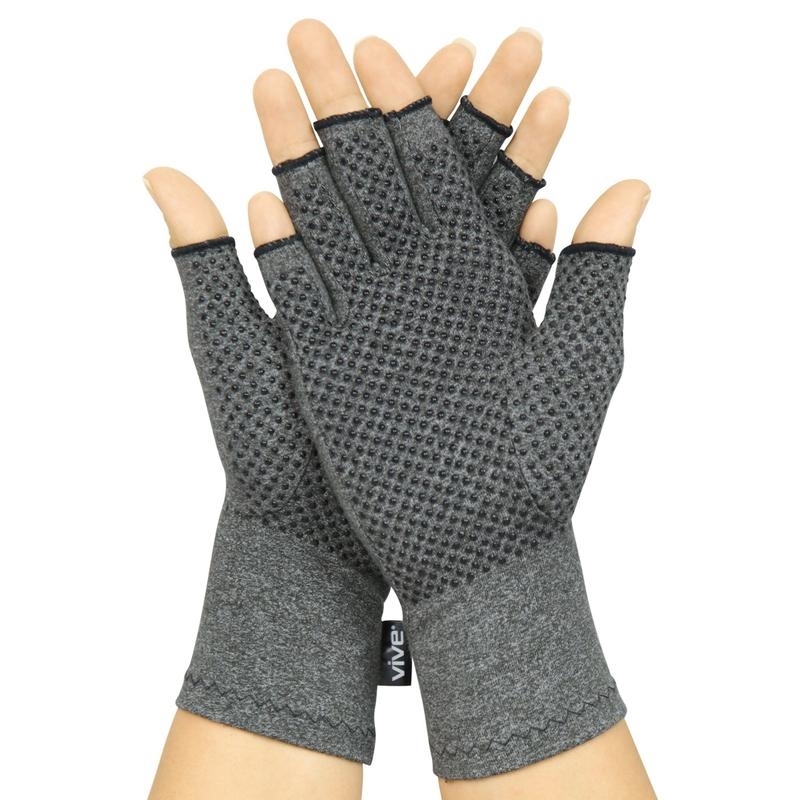 - If so what do you prefer Full gloves or Fingerless tip gloves? 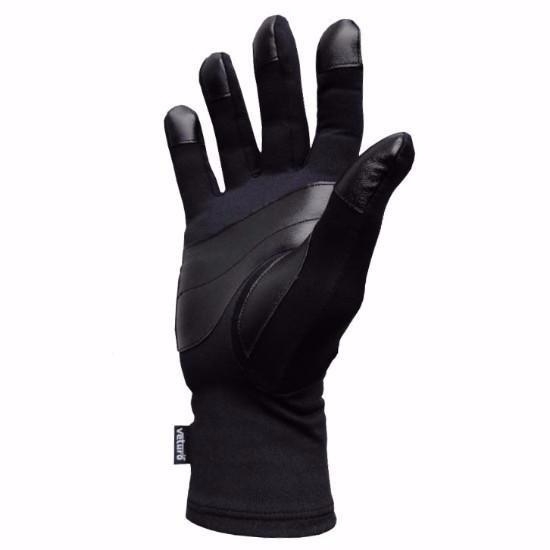 - What do you prefer Dotted grip gloves or Full scale grip? 5. How will you change/improve the products you own to make tasks a lot easier?